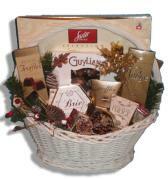 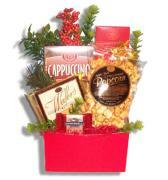 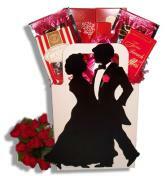 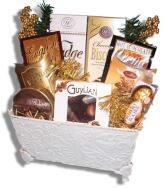 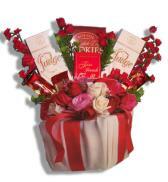 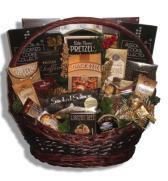 A special gift basket for a special occasion... engagements, weddings, graduations, anniversaries and more. 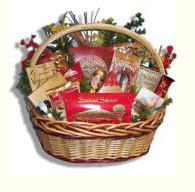 Send one of these original wedding gift baskets, graduation gifts or anniversary gift baskets to celebrate any occasion. 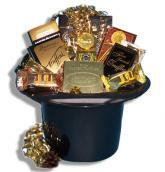 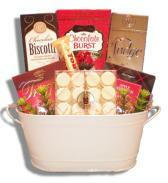 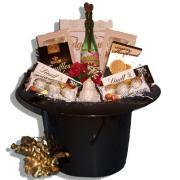 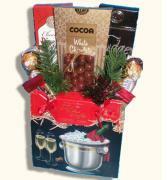 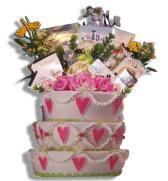 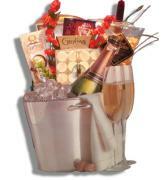 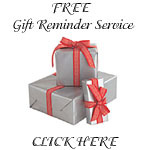 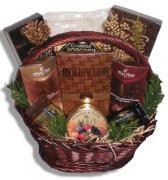 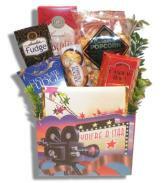 Graduations, engagements, weddings, etc... our special occasion gift baskets will surely make their day.